The Kangaroo Hen’s Day Tour to the Yarra Valley is the perfect way to create memorable and quality time with friends and family in the lead-up to your special day. 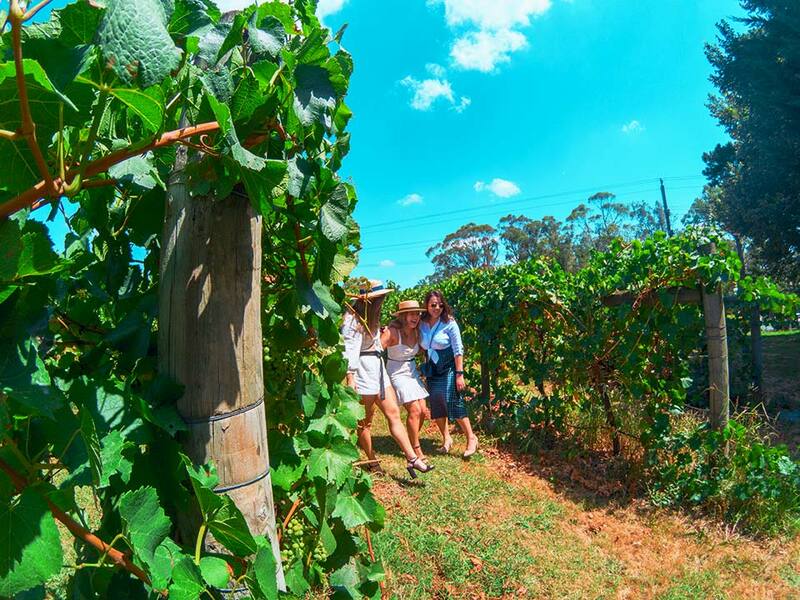 We will take care of all the organising, you hen’s just relaxed and focus on enjoying and having fun with our list of local wineries for wine, cheese and mix of delicious food. The day runs at a leisurely pace to give you all lots of time to catch up and capture photos and videos for long-lasting memories. 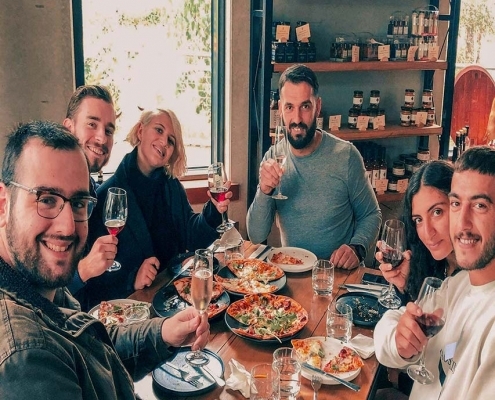 You will get opportunities to meet the owner’s at their winery, and they love telling their story and their wines on offer. Get a Group of 4, and let’s GO! 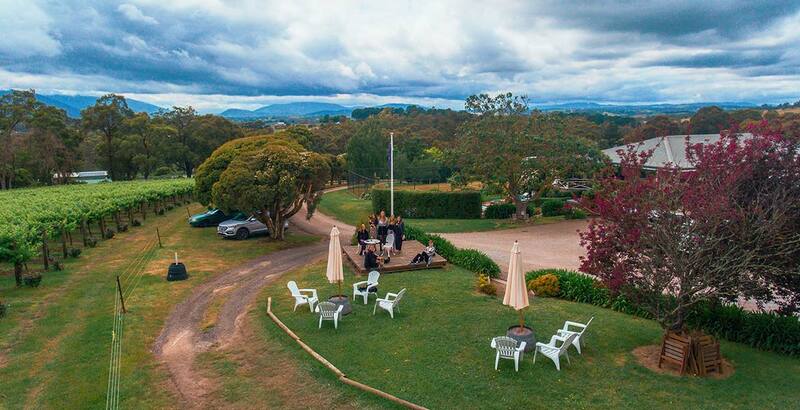 We love to hear of any wineries or distillery in the Yarra Valley you would like to visit, if you don’t have anything in mind, we will pick a variety of wineries to visit and if they are available on the day to take our bookings. 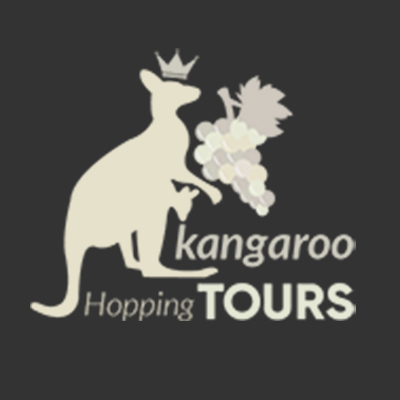 Our goal here Kangaroo Hopping Tours is to provide a smooth ride and well-organised tours for your group to have fun without worrying about the little things on the day. We will visit 4 wineries or add one distillery in Healesville , and we finished off at the Chocolaterie and Ice-creamerie factory for you to explore, taste their free bites and purchase your favourites to take home. Visit our first boutique winery at Morgan’s Vineyard for our wine and cheese tastings. Taste their 5 wines and 5 local cheese made by a French couple; Pieter and Nicky. 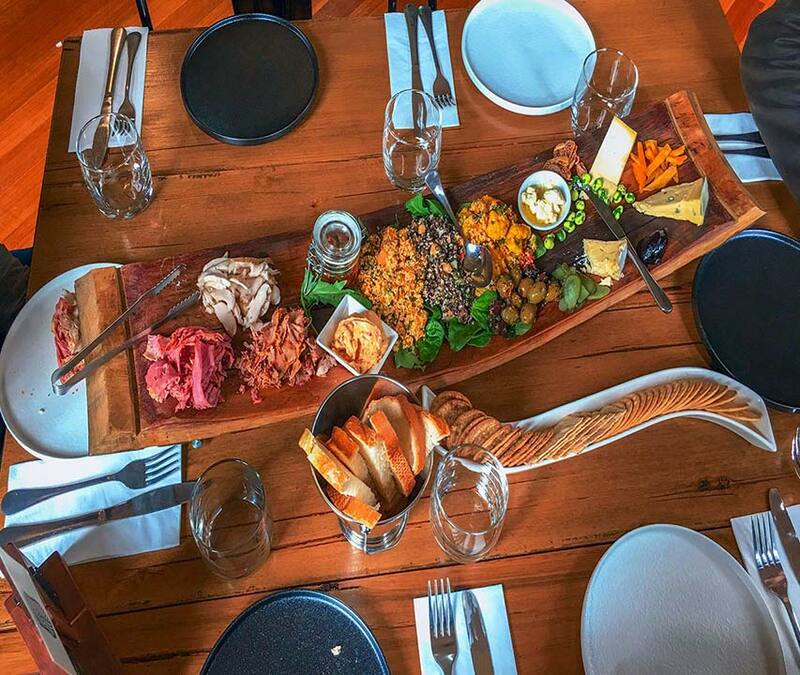 Head over to Helens Hill for lunch – wine tasting first, and follow by platters/antipastos then pizzas with a glass of their premium hand-picked wines. 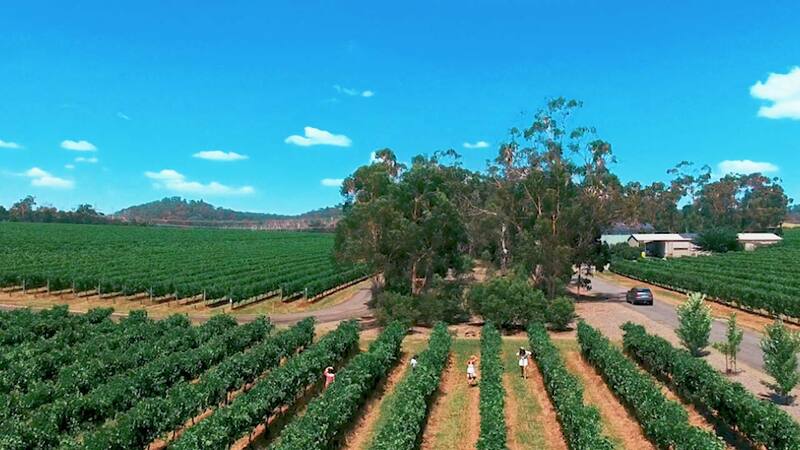 Head over to Helen & Joey to finish off wine tasting for the day with a view – you might meet the owner Helen or Joey as they pour you their Unicorn Wines. Head over to the Yarra Valley Chocolaterie & Ice-creamerie for desserts before heading home at around 5pm.